Actor Kim Hyeong-gyoo-I is starring in the SBS weekend drama "My Heart Shines". Kim Hyeong-gyoo-I's management BH Entertainment claimed Kim is starring in the drama as Seon-ho, a key character who helps Lee Soon-jeong (Nam Bo-ra). Kim Hyeong-gyoo-I was noticed in the SBS drama "Three Days" as a cold-blooded character and then continued to star in "Good Days" as Seo In-woo, a friendly dentist. 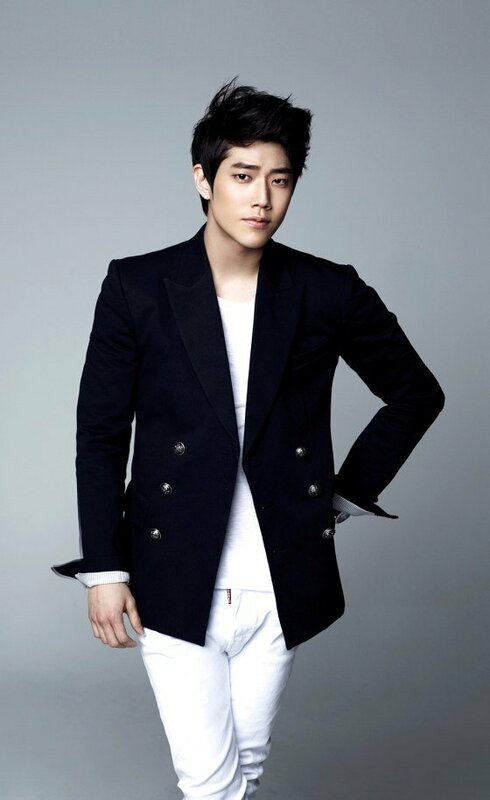 He's also starring in Im Sang-soo's latest film, "My Best Villains" with Ryoo Seung-bum and Go Joon-hee. Kim Hyeong-gyoo-I was reviewed to be a unique character who presents something fresh with everything he does. Meanwhile, "My Heart Shines" is the story of three daughters of a regular family dreaming of personal success and revenge on a rich family that bothers them. "Kim Hyeong-gyoo-I to star in "My Heart Shines""